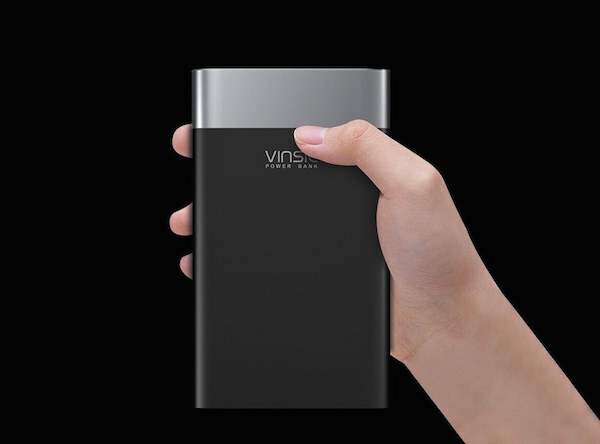 This VINSIC 205000mAh Ultra-slim Power Bank is designed with two Smart USB output ports. It will help to solve the low power problem quickly and effectively for your digital device while traveling out. With such high capacity, in such a compact package, it is perfect for traveling, business trips, or just anytime you’re away from an outlet. It is convenient to carry anywhere with a compact size. Dual Smart USB output port connects devices to maximize both compatibility and charging speed (up to 2.4 amps), but also charging two devices simultaneously. This charging mode will be more efficient and secure. In addition, 5V 2A input port, it helps you to recharge the power bank quickly too.